He joined Teesside from Northumbria University where he held a succession of leadership roles, from Dean of the acclaimed Newcastle Business School, to Pro-Vice-Chancellor for Learning and Teaching, and, latterly, as Deputy Vice-Chancellor with a focus on strategic planning and international development. 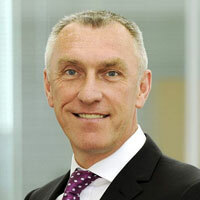 Malcolm moved to Teesside University in 2013 from his position as Executive Director of Commercial and Corporate Services at Sunderland City Council. 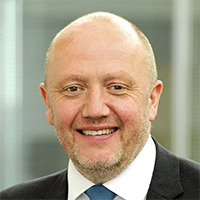 He has previously worked as Deputy Chief Executive at the Regional Development Agency, One North East - also holding roles at the Agency including Assistant Chief Executive (Resources) and Executive Director of Corporate Resources. He is a fully qualified accountant with an MBA. Malcolm brings with him considerable strategic, corporate and resource management experience and a strong track record of operating and delivering at Board level. He also has significant experience in managing large and complex budgets and in the development and delivery of regeneration and property activities, alongside wide ranging exposure to both innovation and the commercial environment. 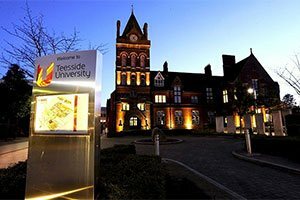 Professor Hodgson joined Teesside University in 2006 as Associate Dean Research and from 2007 as Dean of the School of Science, Engineering & Design, having previously held academic roles at Sheffield Hallam, Lincolnshire & Humberside (now Lincoln), and Loughborough Universities. In recent years Professor Hodgson has served as President of the Engineering Professors Council, the national sectoral body for Engineering Higher Education as well as serving on a variety of advisory bodies and groups for engineering. An internationally renowned materials scientist and engineer, Professor Hodgson's research is extensively published and in addition to academic outputs, includes numerous patents, work embedded and adopted as commercial technologies as well as contributions to government reports. 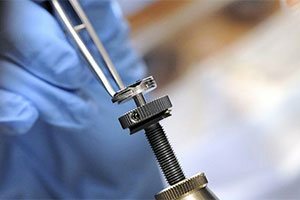 His work is particularly focussed on collaborative R&D with industry, focusing on functional materials and coatings used in the aerospace and electronics sectors working with companies such as Rolls Royce, Safran Power, LG-Philips and many others. He continues to be highly research active and has a successful record as Principal/lead Investigator of winning research council, European and industry funding amounting to more than £2 million. Professor Turner is Pro Vice-Chancellor at Teesside University, responsible for the Enterprise and Business Engagement Strategy. 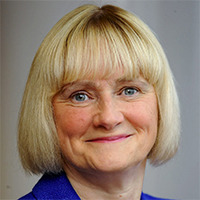 Jane previously worked at Northumbria University for 11 years where she held the position of Associate Dean (Business and Engagement) in the Faculty of Business and Law. Prior to entering Higher Education, Jane worked in the private sector in motor retailing and telecommunications. Jane is passionate about the North East having grown up here and considers herself to be in her ideal role, enabling her to collaborate with like-minded people to co-build a new future for the region. 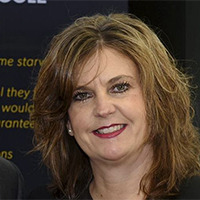 Jane is responsible for all knowledge exchange activities which deliver a significant income stream, student and graduate start-ups, strategic partnerships and the employability of Teesside University graduates. Jane considers the latter to be a fundamental responsibility to ensure that Teesside University plays its role in developing a pipeline of talent, leaders of the future with the skills, knowledge and self efficacy to problem solve and tackle the intractable problems that young people inevitably face. She is energised by opportunities to collaborate, innovate and develop approaches and solutions that challenge convention and transform individuals, teams, organisations and ultimately the region. Jane has a Doctorate in Business Leadership and is an experienced and qualified Executive Coach having coached over 220 leaders from all sectors over the last 16 years. She is a specialist in authentic leader development and speaks passionately on the subject. Jane sits on various Boards and is a member of the new Mayoral Development Corporation whose purpose is to create a future vision and strategy for regeneration and growth in the Tees Valley. 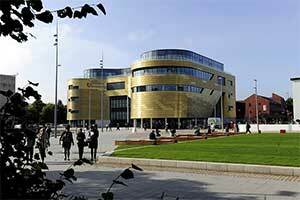 Professor Mark Simpson graduated from Teesside University with a degree in politics and a PhD in Criminology. He has written and researched in the fields of youth crime, youth justice and drug use. He was a director of the British Society of Criminology for over nine years. Holding numerous roles within the University, he was previously Dean of Social Sciences, Humanities & Law. 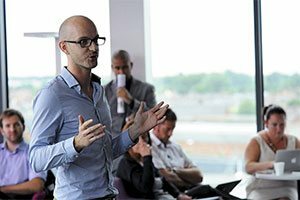 He has a national reputation for teaching & learning and is a Principal Fellow of the Higher Education Academy and a Fellow of the Royal Society for the Encouragement of the Arts (FRSA). Mark is a Local Ambassador for the Prince’s Trust, a board member of Thirteen Social Housing Group. Dr David Bell achieved his masters' degree in Computer Aided Engineering from Teesside in 1986 and has a professional background in engineering as a Designer, Project Engineer and Engineering Manager with both Thorn EMI and Electrolux. 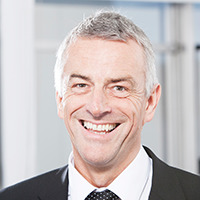 He moved into higher education and held a succession of leadership roles at Northumbria University, including Associate Dean for Learning and Teaching in the School of Engineering and Associate Dean (External Activity) and Acting Dean for the School of Computing, Engineering and Information Sciences. During this time he achieved his Professional Doctorate investigating the academic success of international students in the educational supply chain. He went on to become Northumbria's Associate Dean (International) in the Faculty of Engineering and Environment, working to develop multi-million pound international activity and partnerships predominately in Asia. Juliet Amos joined Teesside University in 2006 having previously worked at Northumbria University as Assistant Human Resources Director. Juliet is a Fellow of the Chartered Institute of Personnel and Development. Juliet leads the human resources strategy and management at the University including staff planning and reviews, reward and recognition initiatives, the HR Advisory function, occupational health and safety and all equality and diversity work relating to staff. She is also responsible for the provision of staffing information to inform Executive decision making and the statistical returns to the Higher Education Statistical Agency. Helen joined Teesside University in June 2017 as the Executive Director of Legal and Governance Services & University Secretary. Helen is a qualified lawyer and prior to joining Teesside, was Director of Legal and Governance at University of Sunderland where she worked for over 12 years, having worked in private practice before that. 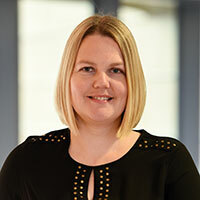 Helen’s current role requires her to have oversight of the University’s legal and regulatory compliance, including information governance and safeguarding, as well as leading on the modernisation of the University’s governance practices and is an active Member of the University Executive Team. 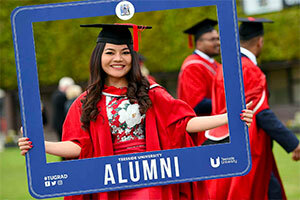 Helen provides the support to the University’s Board of Governors to enable them to effectively discharge their responsibilities as governors and trustees of the University. She is also company secretary for the University’s subsidiary companies.